Research on Google shows that there is so much to gain than to lose when Africans, precisely South Africans, learn the Confucius Chinese language – Mandarin. According to news article posted earlier on NF Online, the learning of the language will assist in various aspects including IN attracting tourism. China, considering their hard efforts to help African countries deal with their challenges, has become the biggest trading partner and a country that most countries depend on to overcome their encounters. In South Africa for instance, government, through the Department of Tourism, sent about 20 trainees to China to learn Mandarin. And more are yet to go again soon. According to the department’s Minister Derik Hanekom, the language training will enhance the experience of Mandarin-speaking visitors and make their stay in South Africa even more memorable in their quest to help them understand the language. 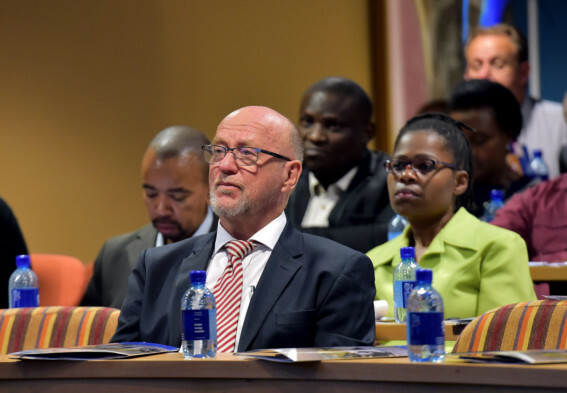 Minister of Tourism Derek Hanekom. By understanding the language, this will enable an effective communication where the trainees will be able to share our stories and explain some of the signs that might be confusing to the visitors. It is reported also in some news sites that South Africa is one of the famous destinations for Chinese and this will play a significant role in ensuring their stay during visits in the country and even help increase or attract more tourists from Beijing. 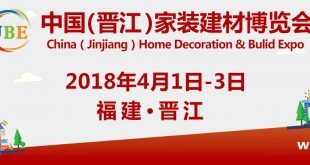 Meantime, National Basic Education Department announced in 2015 that they will be introducing Mandarin in 2016 as a non-official language in public schools. The announcement came after the two countries signed bilateral relations and education is one of the highlights in a cooperation processes. SA Education Minister, Angie Motshekga. 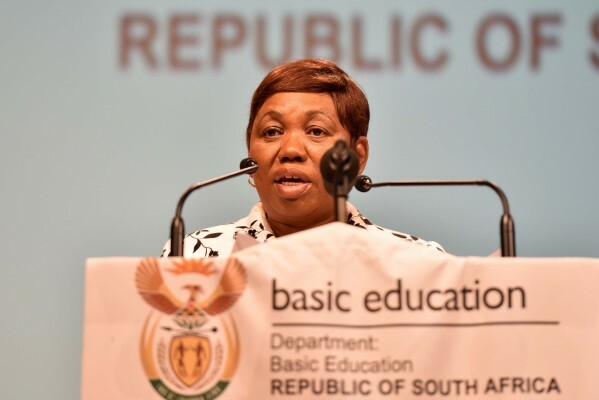 More than 43 schools across the country have introduced Mandarin in this academic year, according to an SABC report that quoted education Minister Angie Motshekga earlier in 2016. The department wants to introduce Mandarin in 500 schools over the next five years and currently 11 of these schools are in Gauteng, 27 in the Western Cape, three in the Eastern Cape and three in KwaZulu-Natal.